In what may have looked like a battle between the two teams, came to an end after Pakistan won over India by 180 runs and bagged the first ever ICC Champions Trophy title in the final at The Oval. 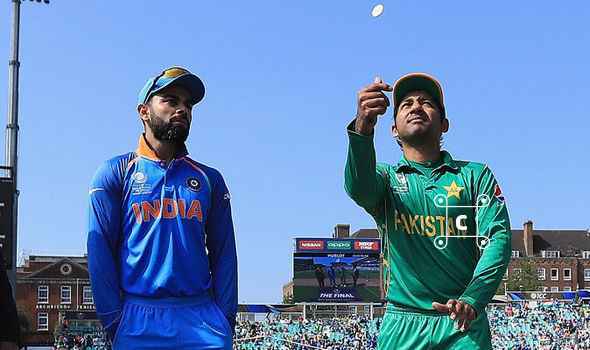 The most awaited match between India and Pakistan in the ICC Champions Trophy turned out to be an irretrievable loss for India. In what may have looked like a battle between the two teams, came to an end after Pakistan won over India by 180 runs and bagged the first ever Champions Trophy title in the final at The Oval. Pakistan’s winning comes as surprise for many. It was totally an unpredictable show until the men stepped in and reached a target of 339 runs in a breeze. For India, chasing such a big score was virtually impossible. 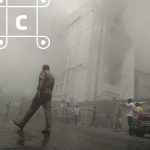 India was put in dire straits and could not easily surpass. It had pinned all of its hopes on Hardik Pandya. But it did not take too long for Pakistan to knock out its opponent and letting India score only 158. Here are few things that pulled India down. Kohli’s decision to bowl in the first place proved ineffective as Pakistan openers shared a 128- run stand. The hard-hitting all-rounder intended on bringing India close to the target. However, panic set in when he took off for a fictitious run with Jadeja and resulted in run-out. 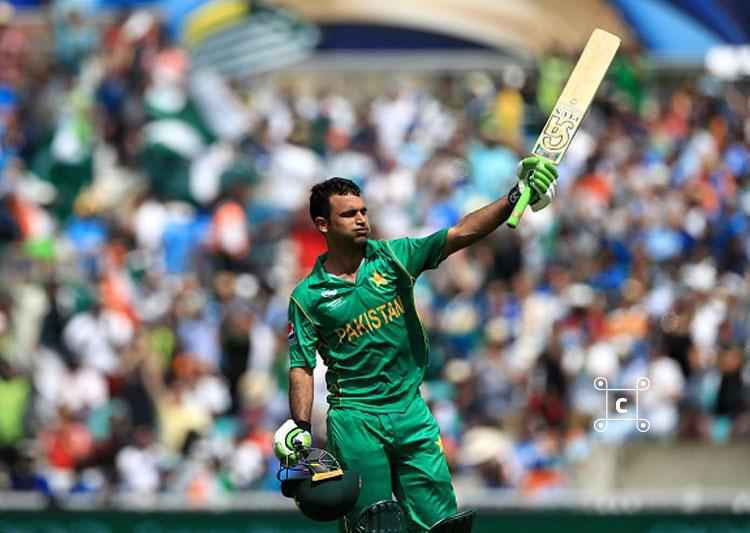 It was such a shoddy move to let Fakhar Zaman race to a hundred ball. And to add more injuries, it let Mohammad Hafeez dominate the ground. Hafeez kept the scoreboard ticking at a rapid pace till the end. One no-ball from Jasprit Bumrah favored Pakistan. Things did not settle there. The wide balls from main bowlers cost India to lose big time. 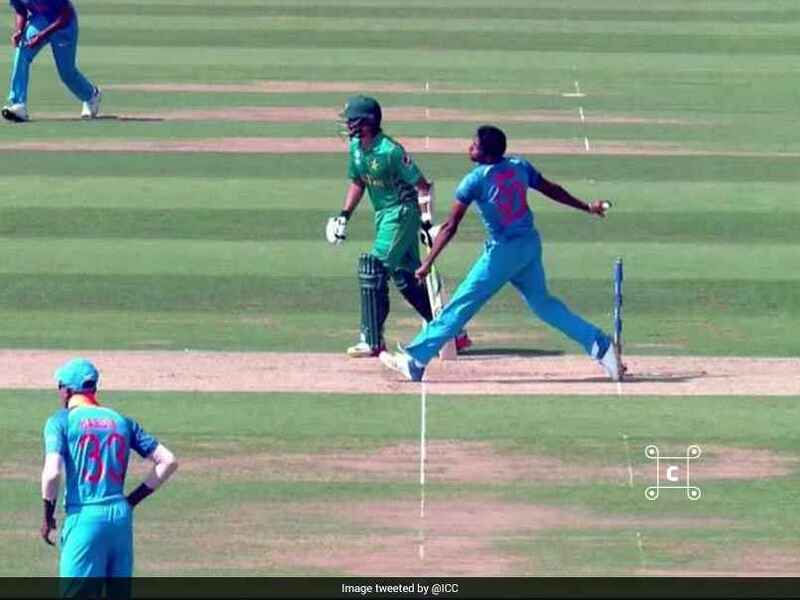 Bumrah induced an outside edge off Fakhar Zaman that Dhoni held on to only for Marais Erasmus to extend the dreaded hand to the right, signaling a no-ball. Ashwin bowled two on the trot and Jadhav followed suit in the final stages. Bhuvneshwar Kumar and Hardik Pandya bowled overhead wides to complete an erratic bowling display. She is a lover of art. 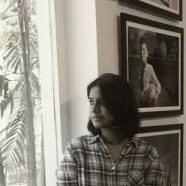 She believes that everyone has got a story to tell and that's what inspires her to write. Crazy over music, movies, and travel.